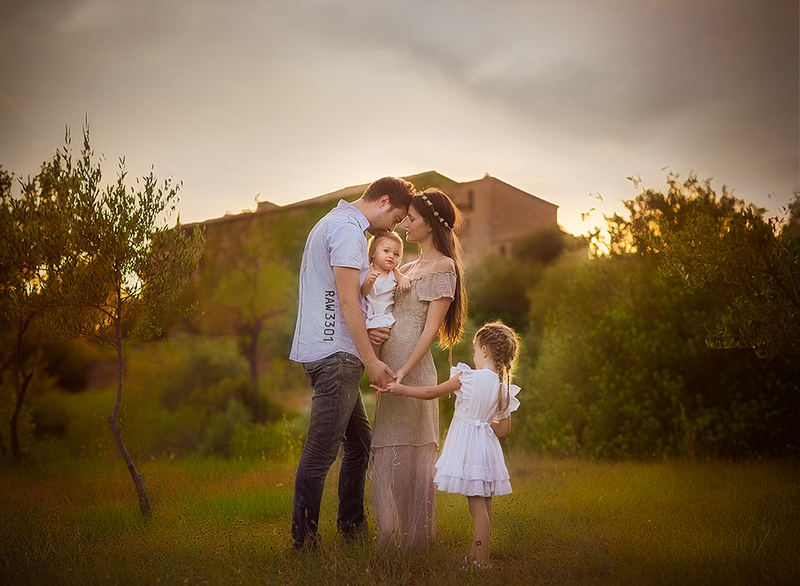 Such a dream to photograph in Spain – this gorgeous family own the beauitful http://www.masialagarriga.com/. If you visit Spain, you must visit. Actually this was an updated edit.. (I think more colourful). I do that, often when working on the files for print or upload. So its fun to have the op to share it again. Whilst in Spain I had the tremendous fortune of working with Mireia Abras, who, conveniently, and spectacularly covered a bed in flowers….. I, of course ended up playing with it a little digitally… for the paint affect. And Wha-la. Taken at the very luxurious and amazing beautiful La Garriga de Castelladral. Something a little different from me ~ well, a style so close to my heart that I haven’t been exploring as much in the past few years ~ JinkyLife. 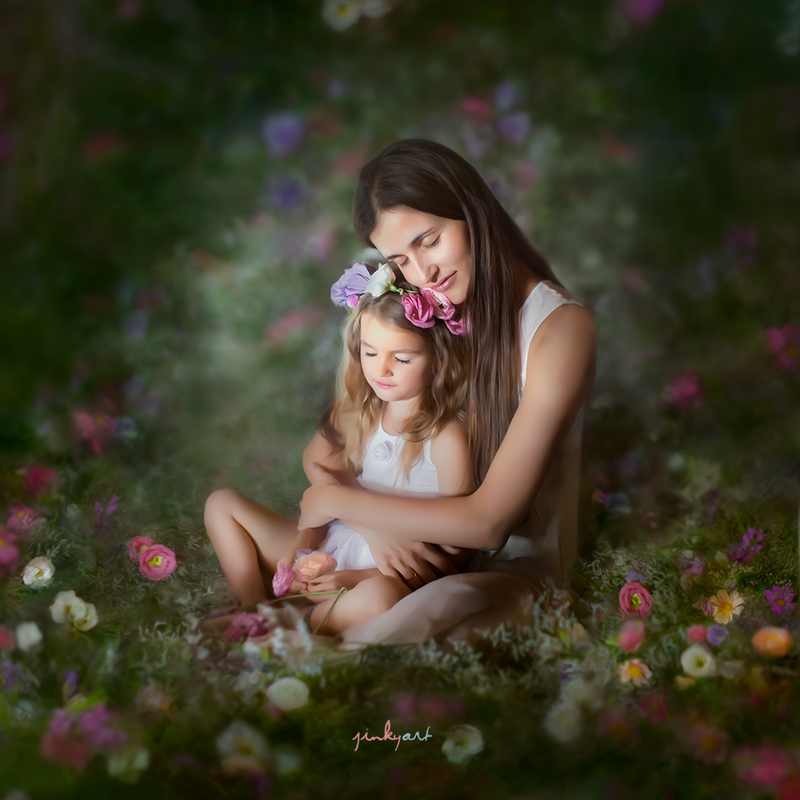 Real life, raw and beautiful, and as much as I love the dreamscape, there is something so beautiful about family life, pure and in the moment. 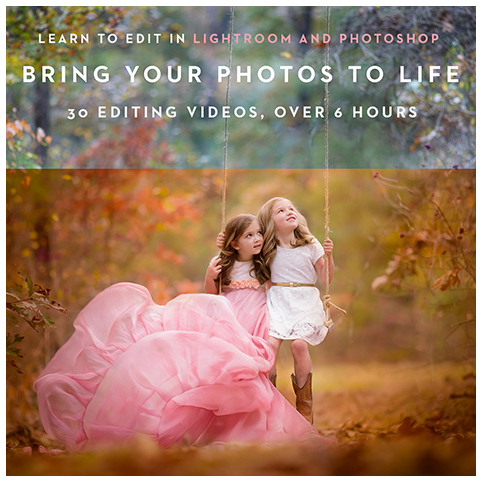 I have been meaning to build a whole new website for JinkyLife, and maybe one of these days, in-between my own life, I will get time for that. In the meantime, I hope you enjoy my once in a while JinkyLife posts. Scroll down further for the English translation. Qué sueño.. Recientemente he viajado a España y tuve el privilegio de fotografiar esta maravillosa familia. Su hermosa casa, que se ha transmitido de generación en generación, solitaria al lado de una gran montaña en el Pirineo Catalán. Una casa cargada de historia, algunas de las paredes tienen literalmente cientos de años, per eso el amor en esta familia es tan profundo. 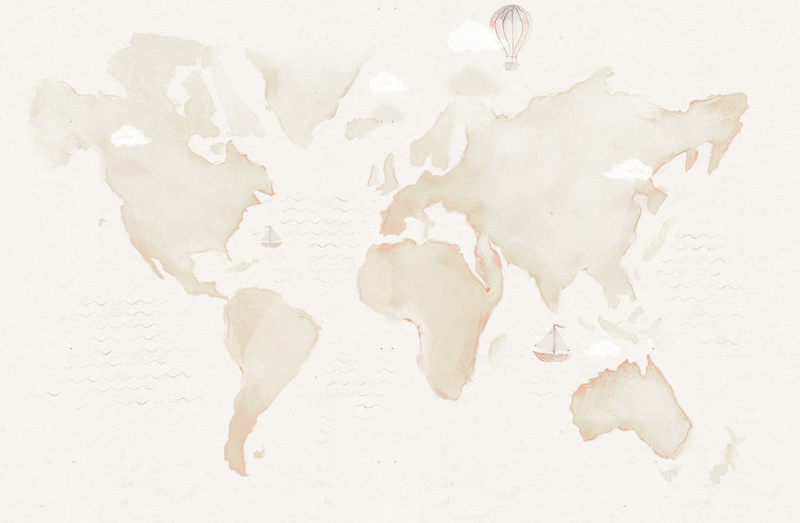 Buscábamos sus raíces, la captura de momentos fugaces de su día a día. Desde el crecimiento de sus propias verduras, al son de la música rebotando en las paredes antiguas…podría haberme pasado toda la vida con ellos! 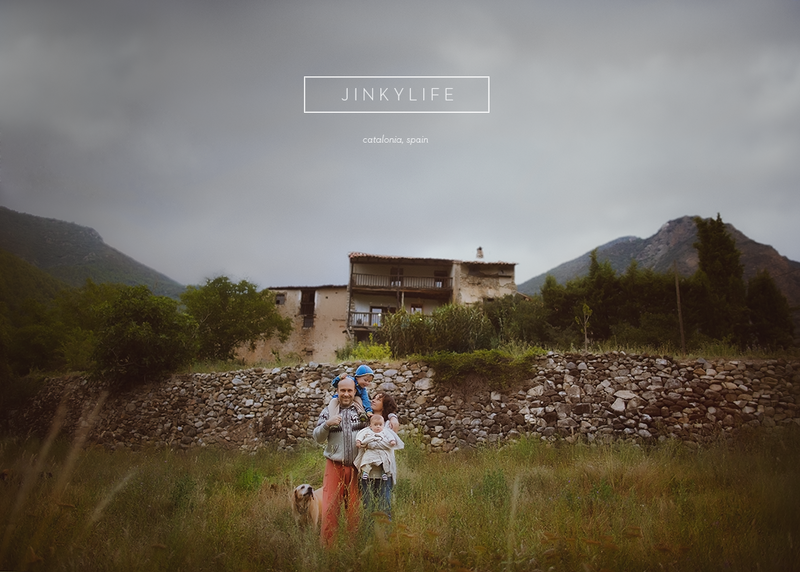 Una verdadera sesión JinkyLife, aunque no os muestre todas las imágenes respetando su privacidad, sin embargo, no podía dejar de compartir con vosotros algunas de esta adorable familia de Cataluña, España. Vamos a reservar sesiones JinkyLife para 2015 ~ podemos considerar qualquier lugar del mundo. Sería un placer capturar la historia de vuestra familia y tal como soys, hoy por hoy. Si estáis interesados en una sesión, por favor envíanos un email a: jinkyartstudio@gmail.com y hablaremos de más detalles. What a dream. 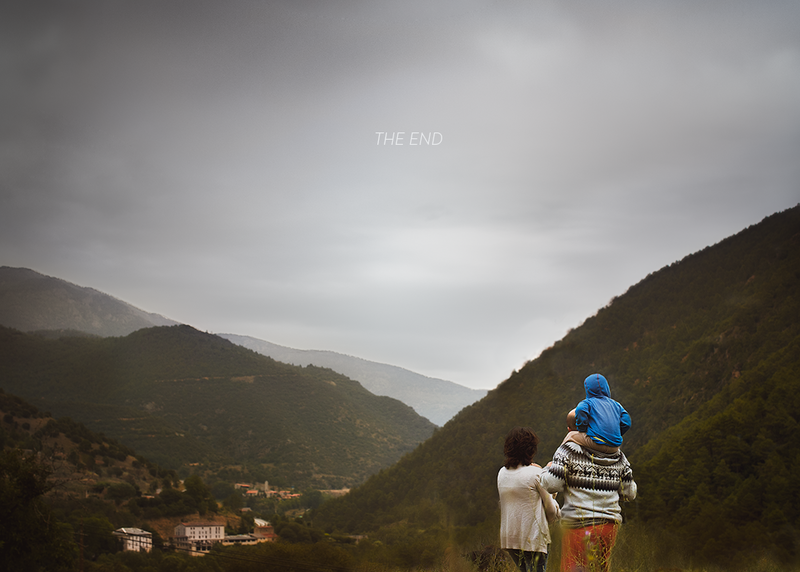 I recently traveled to Spain and had the privilege of photographing this beautiful family. Their lovely home, which has been passed down through generations, sat alone on the side of a great mountain. Steeped in history, some of the walls were literally hundreds of years old but the love in this family was just as profound. We wandered around their land, capturing fleeting moments of their everyday. From growing their own vegetables to the sound of music bouncing off ancient walls covered in vines, I could have spent a lifetime there with them. 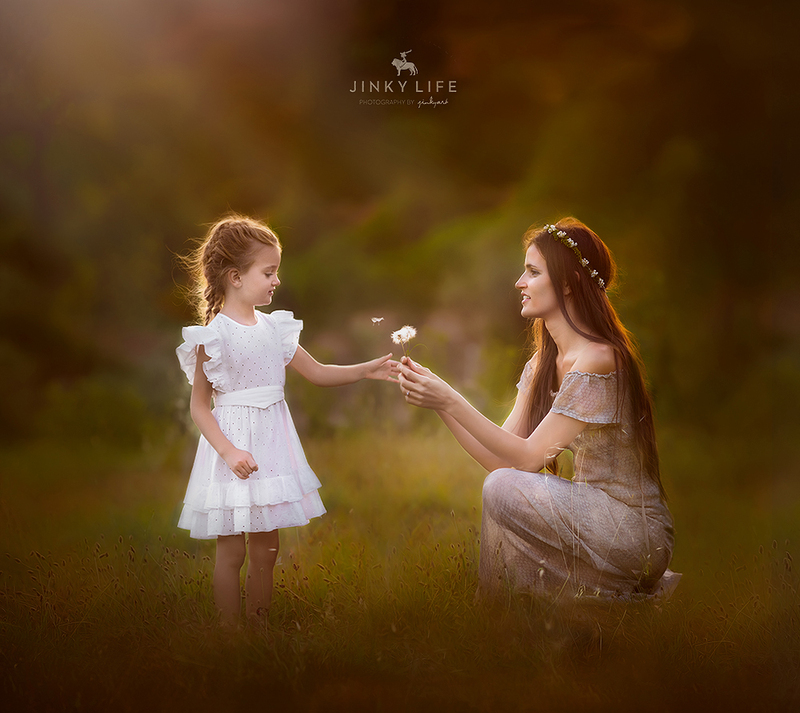 A true JinkyLife session, of course not all images are shown for privacy, however, I could not help but share with you just some of this lovely family from Catalonia, Spain. 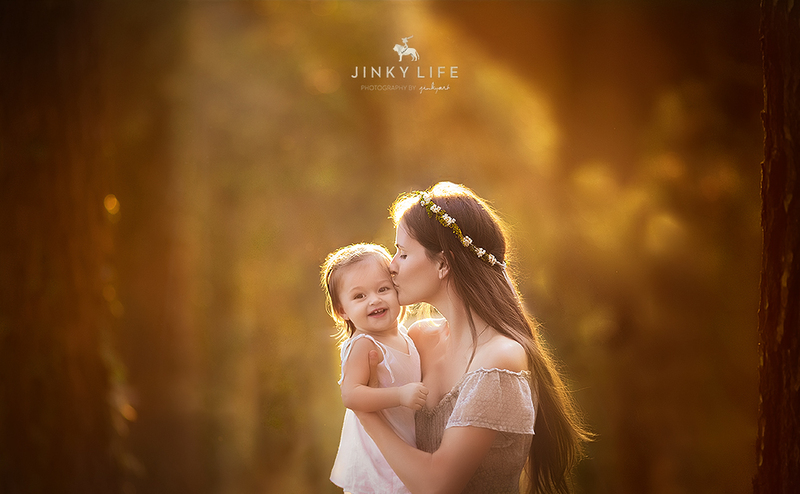 We are booking JinkyLife sessions for 2015 ~ all locations considered. It would be a pleasure to record your families story and capture you as you are, today. If you are after a session please email us at jinkyartstudio@gmail.com for details.